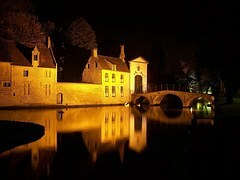 Visit the medieval city of Bruges and you’ll step into the pages of the classic fairytale novel, Hansel and Gretel. 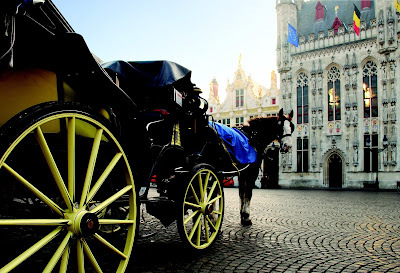 Bruges is a magical city with it’s Gothic architecture and an abundance of ornate arched bridges. You can easily see why Bruges quickly became one of my favorite European cities. 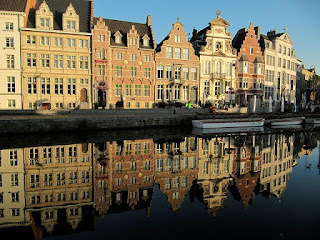 Like several other cities in this corner of the world, Bruges is a canal city and considered by many to be the “Venice of the North.” Taking a canal tour is a must-do when visiting this quaint town. These tours will offers you views not otherwise accessible by land and the tour guides always offer an interesting insight into the city’s history. The roadways of Bruges offer their own character and charm with cobblestone streets running all throughout the city. Take a horse-drawn carriage ride and truly experience the old world quality that this compact city has to offer. Another great way to explore is to hire a bike or maybe you’d prefer to just wonder around on foot getting lost exploring the city side streets, just remember to leave a breadcrumb trail. However you chose to travel you’ll be sure to find beauty everywhere you look. This medieval city is one of the few areas fortunate enough to sustain only minimal damage following the two world wars. It’s considered one of the best preserved cities in Europe. It’s beautiful architecture has remained in tact enabling its beauty to be enjoyed from generation to generation. If the sheer beauty of Bruges doesn’t entice you to visit then they’ve thrown in chocolate, waffles and fries on every street corner to sweeten the deal. It’s not all child’s play in Bruges though, best known for its beer selection and variety of pubs and breweries, one could easily “pub crawl” their way through the city…I’ve been told. Bruges is also known worldwide for its luxurious lace. You’ll find many beautiful lace shops scattered around the city if you are looking for that special souvenir. The Market Square or Markt, as it’s referred to, is located in the heart of the city. You’ll find a variety of restaurants to enjoy all the local delicacies, charming shops to browse through and it’s where the 12th century Belfry of Bruges is located. Climb the 366 steps to the top of the tower for magnificent views of the surrounding area. Another top attraction to visit is the Basilica of the Holy Blood. Though its stained glass and architecture are breathtaking, the Basilica is most famous for housing The Relic of the Precious Blood. This relic is a glass vial containing a cloth stained with what’s believed to be Christ’s blood. The cloth is said to have been used to clean Christ’s body following the crucifixion. Certain times of the day tourists are allowed to walk onto the Alter to lay their hand on the vial and receive a special blessing. 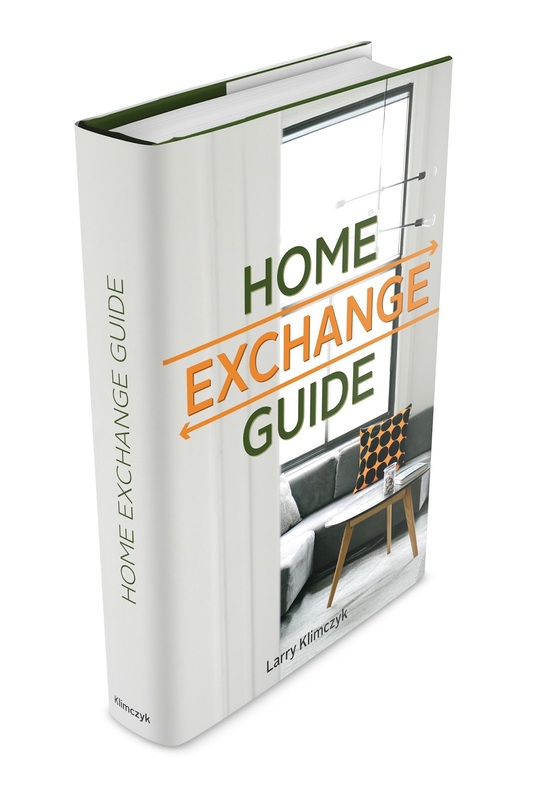 International Vacation Home Exchange offers properties all over the world and Belgium is no exception. Click here to view luxury properties located near Bruges but rest assured none of them are the witch’s gingerbread house.